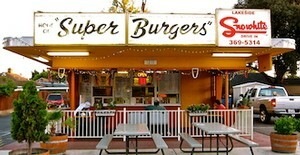 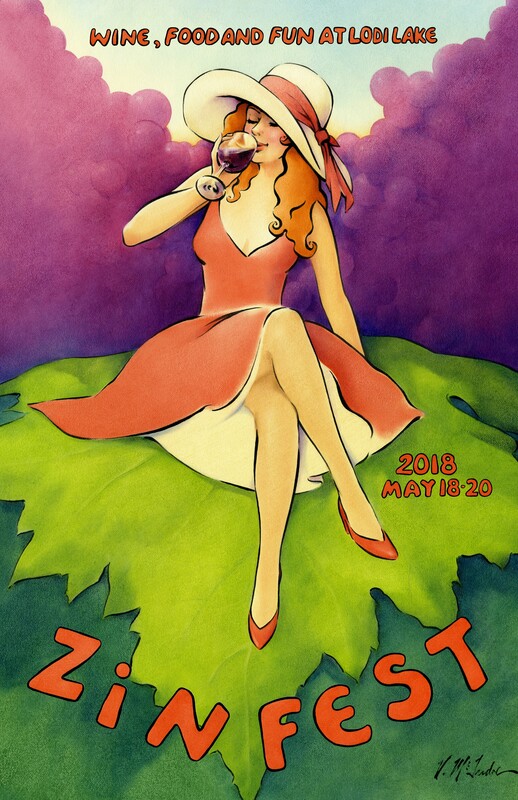 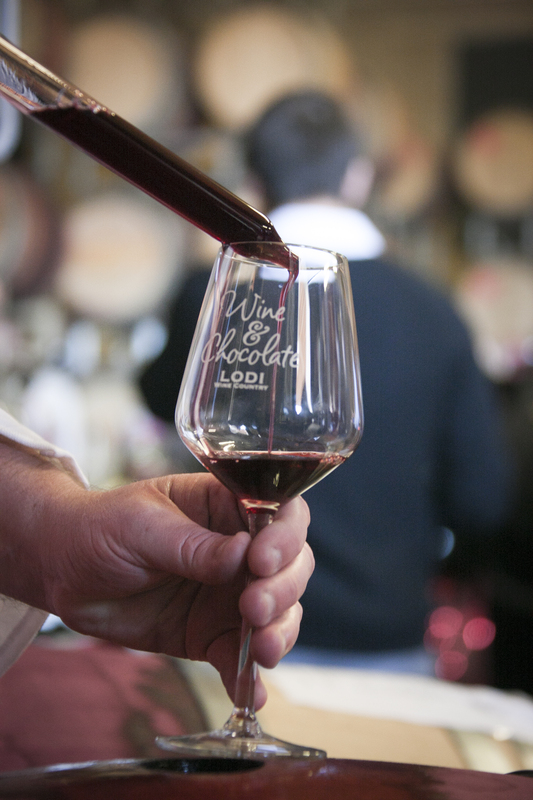 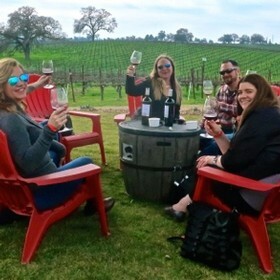 Wine enthusiasts will enjoy a warm welcome and a friendly face as they travel Lodi Wine Country and enjoy a diverse range of wines, delicious foods, and great hospitality. 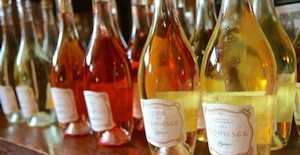 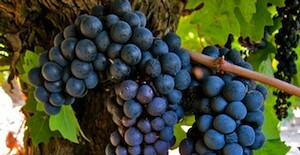 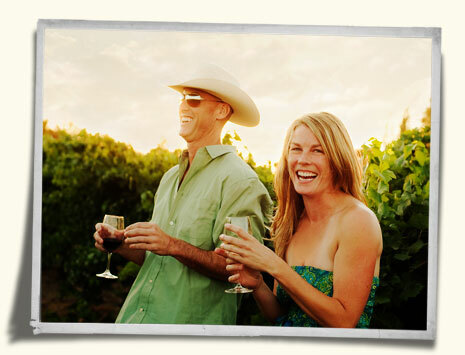 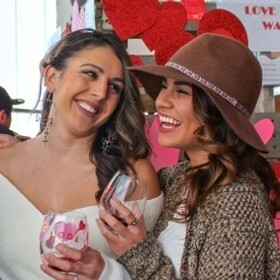 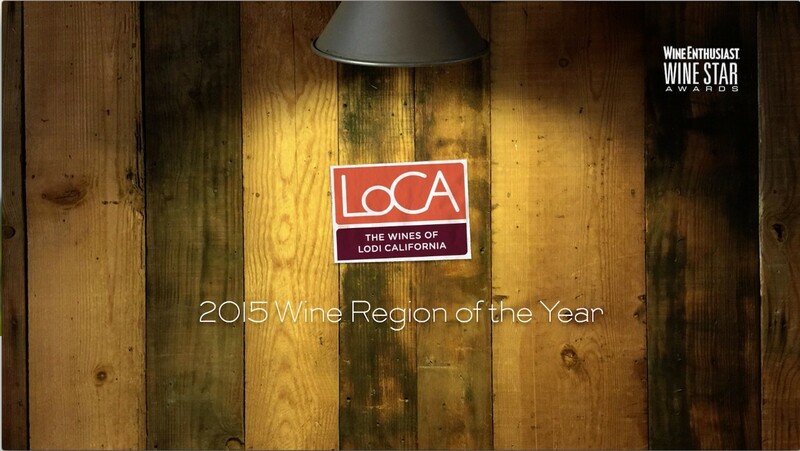 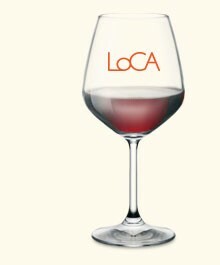 The LoCA Wine Clubs offer you an exciting opportuntity to enjoy exclusive hand-picked wines from the Lodi Appellation. 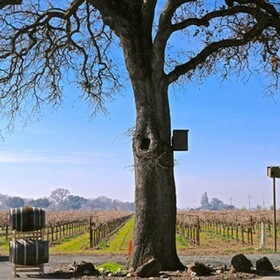 Many of these wines are small-production handcrafted wines that are in very limited distribution and can only be found at winery or through our clubs.